Here at Discover SoCo, we’re providing brides and wedding planners with insight to a new one-of-a-kind, picturesque mountain wedding venue that guests will rave over.  However, that is just one way that DiscoverSoCo acts as a resource for great things to do in Southern Colorado; we also provide the beautiful backdrop to your romantic getaway by offering incredible vacation lodging, and we offer great travel itineraries to help your build a memory-making family vacation that your kids will rave about for years to come. Don’t worry, we haven’t forgotten about you adventure-seekers – we have itinerary ideas for you too! Peruse our website for all sorts of ideas on how best to explore Southern Colorado with the time you have available. In part one of our blog series, we discussed two of the biggest details of your wedding: your dress, and the food. In today’s blog, we’ll continue looking at some of the most significant and memorable details of your big day. 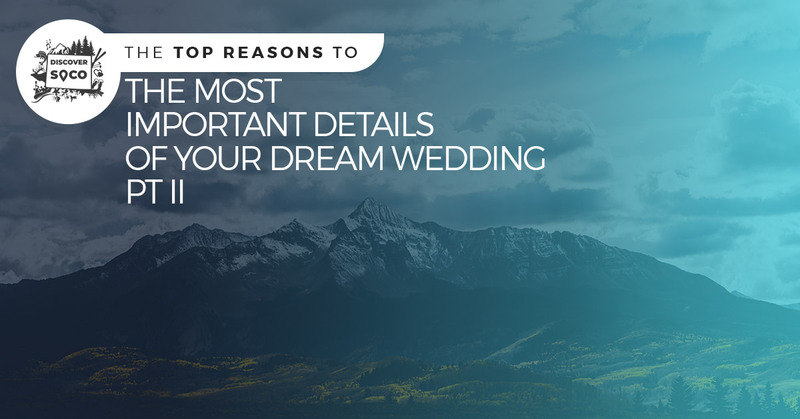 Continue reading on to learn more about the best ways to plan your unique, ideal dream wedding! Is it Beautiful? When you’re choosing the location of your wedding, you’ll want to think about what the guests will have to look at during a 30- to a 45-minute ceremony. 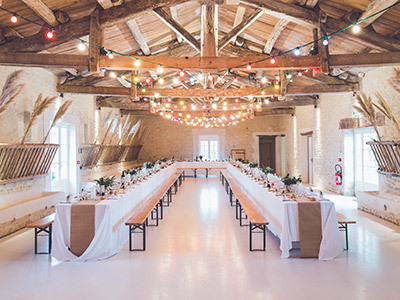 As you know, there will be moments in your ceremony that guests will not be able to fully hear and see, and for that reason, it’s vital that your wedding is in a place that provides some natural or man-made beauty. Is it Comfortable? We all know that you’re not able to control the weather, but if you’re planning an outdoor wedding and it’s raining, make sure that you have a plan B for whatever happens. If you’re having an indoor wedding, work to make sure that the temperature is cool enough. Nothing is more distracting for guests than dying of heat during your vows. Additionally, ensure that the chairs or benches that guests are sitting in are comfortable and sturdy. You will have people of all ages at your wedding and the last thing that you want is a chair that is uncomfortable or breaks underneath one of your guests. Is it a Good Fit? We’ve probably all been to a wedding with too many or too few guests for the wedding space. If the venue is overcrowded, you’ll have to deal with sweaty, uncomfortable guests who are dying for some space to move. If your venue is too large for the size of your guest list, your wedding will feel small, unimpressive, and even inadequate. The key is to choose a space that perfectly fits your estimated guest count. For a one-of-a-kind wedding venue that will be the perfect addition to your unique wedding, choose Hillside Colorado! More Expensive Isn’t Always Better – In many cases, you get what you pay for. However, when it comes to any kind of art, there might be a disconnect between what you think is beautiful, and what a photographer thinks is beautiful. Take a look at each perspective photographer’s work and choose one whose work fits with your expectations. Additionally, make sure that you’re ok with the price point, but keep in mind: photography should be one of the most expensive parts of your wedding. It’s okay to splurge here. Shop Around – With Facebook and Instagram, shopping for a wedding photographer is easier than ever. Many of them even conduct business transactions over social media to make it easier for their clients. Use these outlets to check out different photographer’s work and see who is available on your date and choose a photographer based on their work before as opposed to their cost. Yes, the cost is a factor to consider, but it’s far from the only one. Get Video – We can’t tell you how many brides and grooms express regret over the fact that they didn’t hire someone to take video of their wedding. While photos are wonderful and can capture some of the wedding, they simply can’t paint a living, memorable picture of your bid day. Trust us, whether you hire a professional or you ask a friend, you won’t regret opting for video at your dream wedding. One of the biggest things to consider when planning your wedding is that you get one shot at this. You get one chance to plan a wedding that is beautiful and memorable for guests, and a pleasant, one-of-a-kind memory for you to look back on. Most people don’t get a do-over so make sure that your wedding is exactly what you want it to be. Years from now, you won’t be wishing that you didn’t spend that extra $2000, but you might wish that you would have included more of what you had originally had in mind for your dream wedding. No matter what kind of wedding your planning and no matter how many guests you’re intending to invite, Discover SoCo has the perfect mountain view wedding venue for your big day. Give your guests a treat and let your pictures be the caliber that photographers keep to hang on their studio walls. Get married in Southern Colorado! Contact our wedding destination experts at Discover SoCo today!